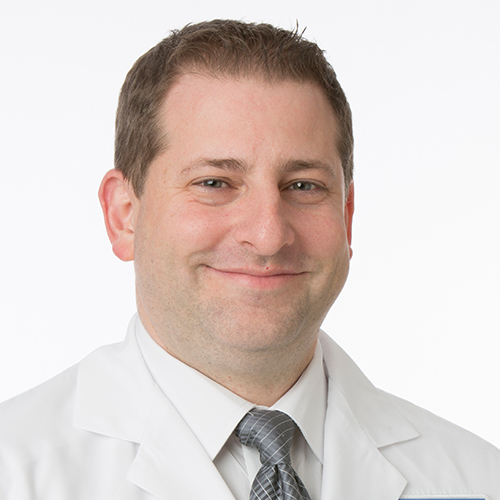 Jeffrey Schock, D.O., FACOS is Board Certified in Urological Surgery by the American Osteopathic Board of Surgery and is a Fellow of the American College of Osteopathic Surgeons (FACOS). He has practiced Urology in Michigan for over 15 years. Also, Dr. Schock serves as Vice Chairman of Urology at Beaumont Hospital – Farmington Hills and is Clinical Assistant Professor in Surgery at Michigan State University. Dr. Schock has provided care for thousands of patients in the Oakland, Macomb and Wayne County areas. He feels it is important to give back to the community and regularly gives free patient seminars on topics such as bladder leakage, prostate diseases, and male sexual health issues. In 2009, Dr. Jeffrey Schock was voted by his peers to be included in Consumers Guide to Top Doctors, 2009. He was also listed by Best Doctors Inc., as on of Metro Detroit’s Best Doctors in 2009 and 2010. Additionally he is a multi-year recipient of Detroit’s Hour Magazine Top Doctors in Urology. Of note, Dr. Schock is proud to be a top voted Urologist in the 2015 edition of Top Docs Detroit Hour Magazine.